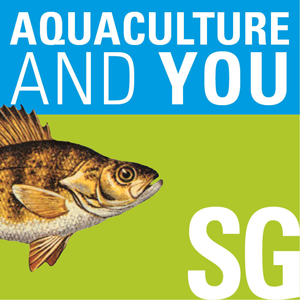 A comprehensive guide to an intriguing subject, this series provides an in-depth primer for anyone interested in aquaculture. Though caring for our nation's waters continues to be an important public priority, the level of geoscience involved in this effort has become increasingly complex. This series features experts who explain in plain words the foundational ideas underlying the science of hydrology, while also taking the listener into the field to meet the researchers working on key water resource-related projects across Wisconsin. 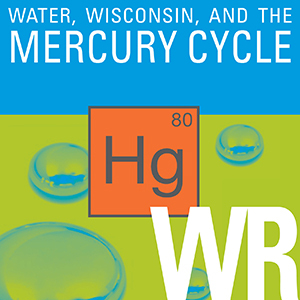 Audio-only podcast produced by the University of Wisconsin Water Resources Institute. This entertaining science documentary series is intended for general audiences and features high production values. Wisconsin is a state shaped by water. From its western border defined by the Mississippi River to two of the five lakes that make up the world’s largest freshwater system to its north and east, the state is awash in this valuable commodity. The interior is defined by more than 15,000 lakes scattered across counties both rural and urban, more than 5 million acres of wetlands, more than 84,000 miles rivers and streams and 1.2 quadrillion gallons of groundwater. Two Wisconsin programs provide a statewide and multidisciplinary approach to supporting livelihoods and enhancing lifestyles through the research of, education about and outreach focused on those waters. These programs are the University of Wisconsin Sea Grant Institute and the University of Wisconsin Water Resources Institute at the University of Wisconsin-Madison. 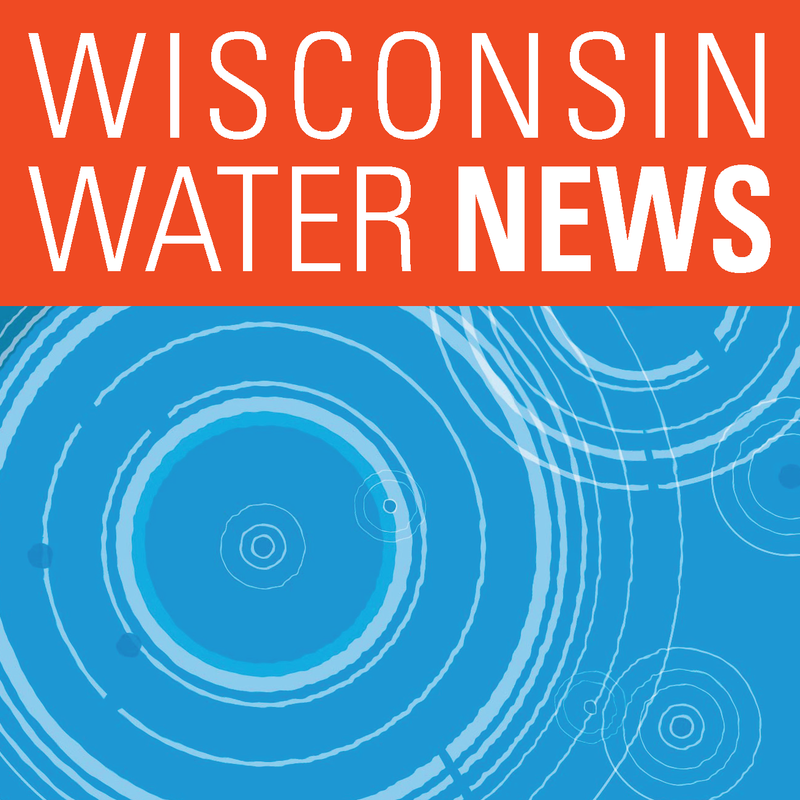 This new podcast series, Wisconsin Water News, highlights stories previously only available in print from these programs. Series Narrator and Science Communicator Marie Zhuikov brings the stories alive by featuring in-person and phone interviews of the people behind the news.